Amazon Glacier from Amazon is a storage service that provides users with a cost-efficient storage system for data archiving and backup. 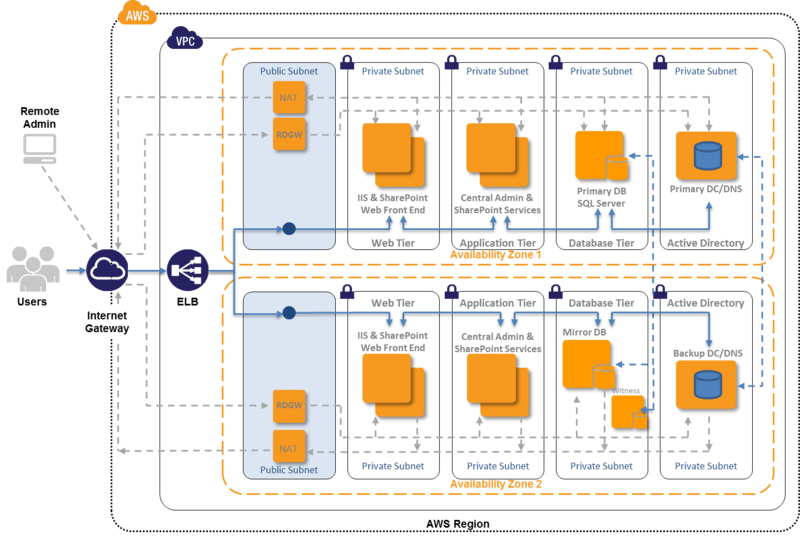 A part of Amazon’s Web Services suite of cloud computing services, Amazon Glacier is constructed for long term storage of files and documents that are infrequently accessed. “Cold storage,” or information that is not meant to be accessed quickly or often, is the central point of this product. Customers can store virtually any type of data formats including books, videos, legal records, research data, software source codes and more. Amazon Glacier offers unlimited data storage that is stored on multiple facilities and on multiple devices within each facility. This software automatically encrypts all information and performs regular data integrity checks. Access control is monitored by the administrator and it allows the business to create and manage multiple user subaccounts under a single company account. Scribd, an internet company that provides social publishing and reading services, uses Amazon Glacier to backup all its data. The company found that using Amazon Glacier allowed its rarely-used but essential information, such as database snapshots and log files, to be stored in a secure but easily accessible database. 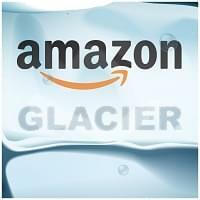 Learn everything you need to know about Amazon Glacier. Our experts will reach out to you shortly.